Highly-anticipated fighter game, Dead or Alive 6, officially comes out on PC, PlayStation 4, and Xbox One. Kabal gets a reveal trailer for the upcoming Mortal Kombat 11, and it is filled with lightning fast x-ray moves and fatality. 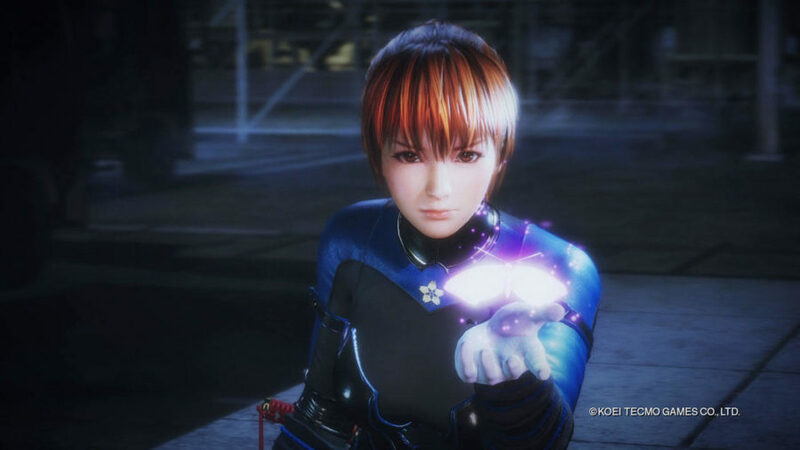 Apparently, Team NINJA believes Dead or Alive 6 needs further polish before they release it worldwide. The ghostly pirate, Cervantes, is brought back from the dead and returns to make Soul Edge his own again in Soul Calibur VI. Tekken 7 Season 2 has been revealed! Anna and Lei are back in the new season of Tekken 7! Dragonball FighterZ for Switch is coming! Become a Super Saiyan on the go! 3D arena fighting game based on a Shonen Jump manga/anime, My Hero One’s Justice, is coming out this year! Bandai Namco has revealed two more playable characters and the pre-order bonuses for the game.